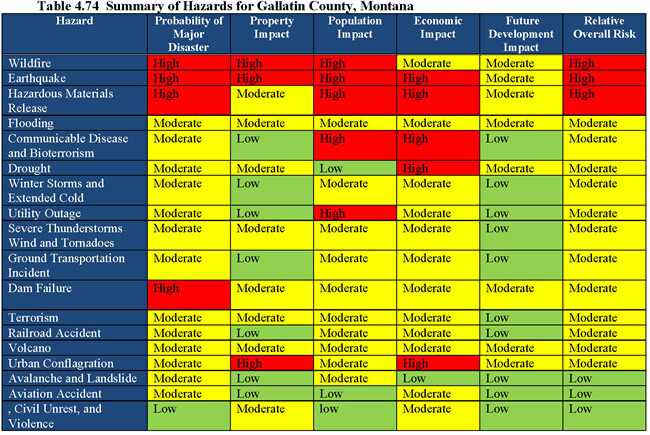 Gallatin County and the cities of Belgrade, Bozeman, Manhattan, Three Forks and West Yellowstone are updating the Hazard Mitigation Plan and Community Wildfire Protection Plan beginning July 1, 2017. Both of these documents are critical that we successfully collaborate with our community during their development. This page is intended to provide a one stop shop for information about this process. 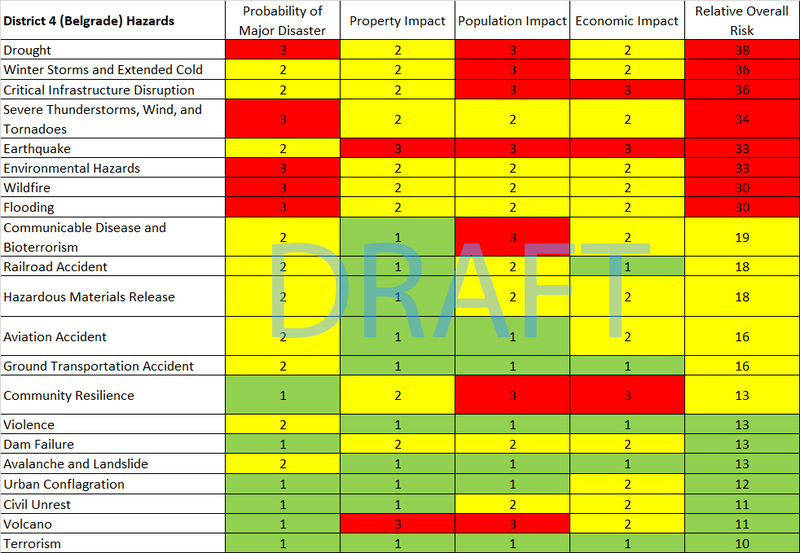 The Hazard Mitigation Act of 2000 created the authority for a risk based approach towards reducing hazards. 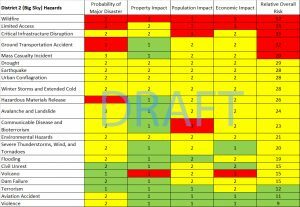 The Act also requires states, counties and cities to have a FEMA approved mitigation plan (every 5 years) in order to be eligible for non-emergency federal assistance. 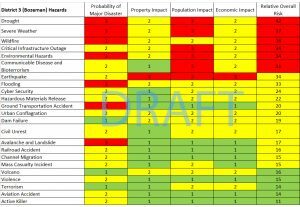 There are several programs that this applies to, but generally these are the programs that address repetitive loss issues, building retrofits, waterway projects to address flooding, emergency power and many more. These programs are often available to jurisdictions on an annual basis and following presidential declared incidents. 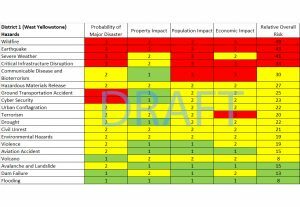 During the planning process the participants will identify the hazards present in our community, provide those identified hazards a relative ranking and identify potential projects that can minimize the impact of the identified hazards. 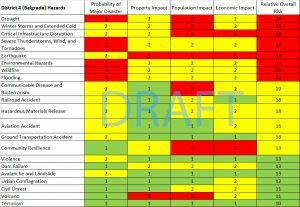 Identifying projects doesn’t automatically mean they will be conducted, but rather identifies them as potential options. Federal mitigation funding can only be utilized for identified projects. 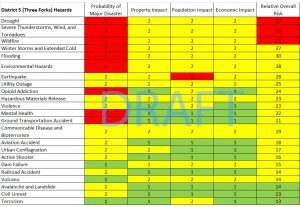 Community Wildfire Protection Plans are similar while focusing of wildfire risk and how it can be mitigated. They were created by the Healthy Forest Restoration Act in 2003 that largely focuses on reducing catastrophic wildfires. Because of the similarities, we intent to combine the two plans into a single document during this revision. 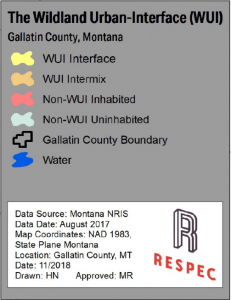 An important component that will come out of the the CWPP portion is an update to our wildland urban interface boundary. 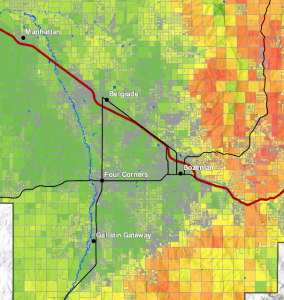 This boundary has impacts on the land owners in it and the adjacent land management agencies. Community engagement is important to us! Fill out our online form and we’ll let you know when events are occurring. The first round of community meetings will be in fall of 2017. Details will be listed here once they are setup. 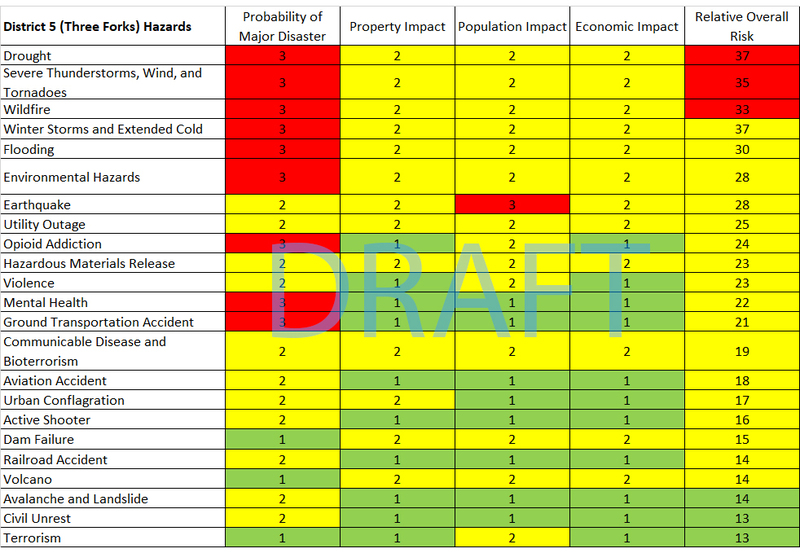 The following hazard scoring is a draft compiled during the 5 February work sessions. 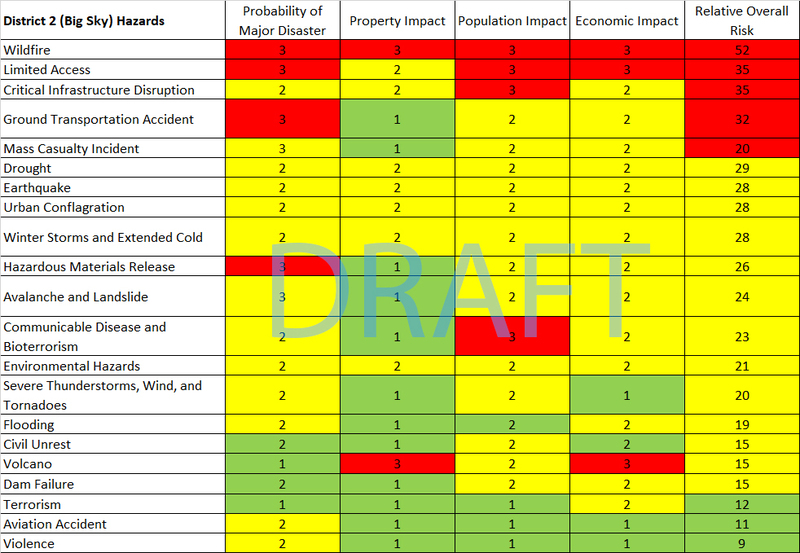 These rankings will likely be adjusted to account for category & scoring differences between the different meetings in order to make a combined county wide ranking of risks. 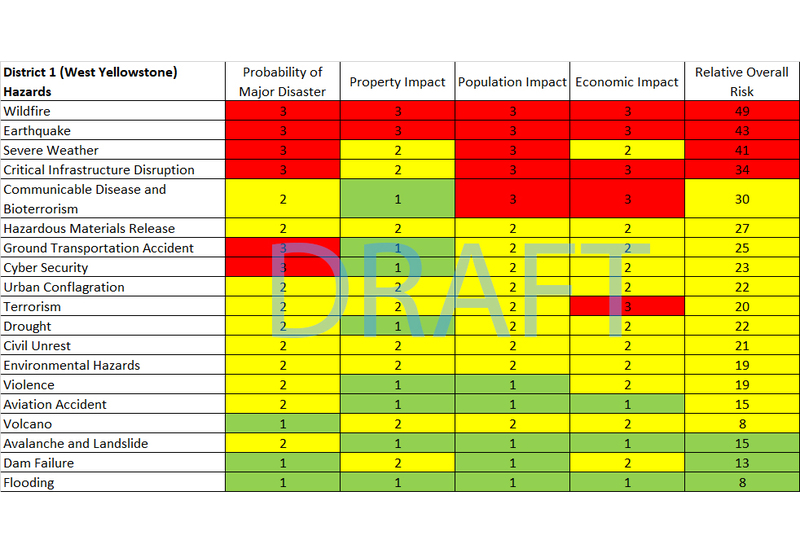 The images of the draft wildfire models below link to online interactive maps of the products. 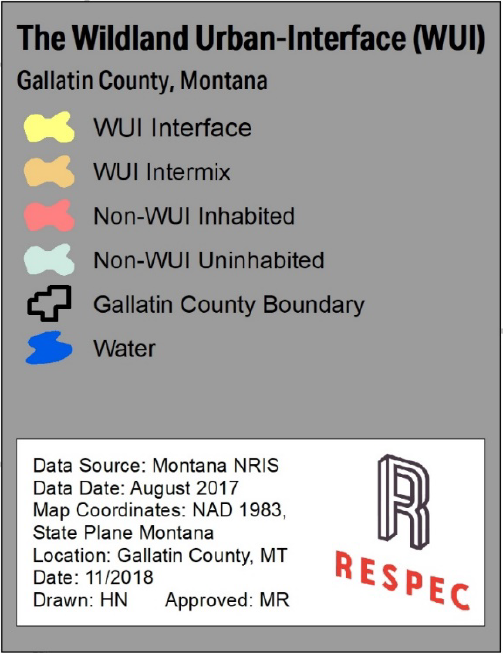 Select either the WUI Modeling or Wildfire Risk to view them.